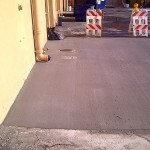 Hiring a paving contractor might not seem like a necessary expense when installing or repairing a parking lot. 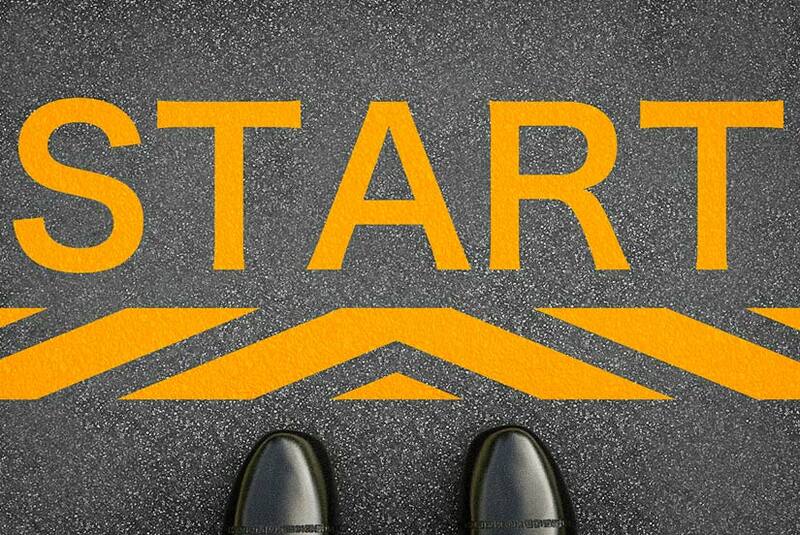 You may think you’ll save heaps of money by doing it all yourself. How hard could it be? You’ve watched dozens of YouTube videos and are pretty confident in your abilities. But even if you are the world’s best handyman, there are some jobs that are better left to professionals. 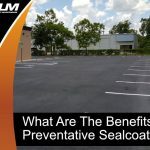 Below are five reasons why you should hire a professional to install and maintain your commercial parking lot. As a business owner, you may have employees, tenants, and customers all vying for your attention. You simply don’t have time to spend every afternoon filling cracks and repainting faded lines in your parking lot. Suppress any frugal tendencies and think twice before installing a parking lot yourself. 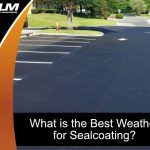 Sure, you can probably figure out how to lay pavement, and you’ll likely find affordable materials from online retailers. Doing it yourself may save you money initially. But, your lack of proper skills and access to high-quality materials can lead to costly repairs in the future. 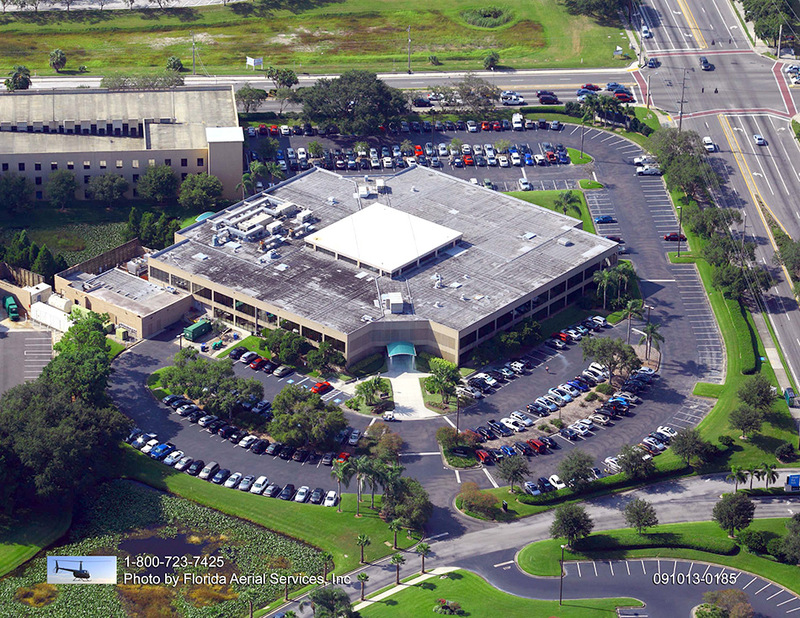 When investing in a professionally laid parking lot, you’re investing in superior, long-lasting results. 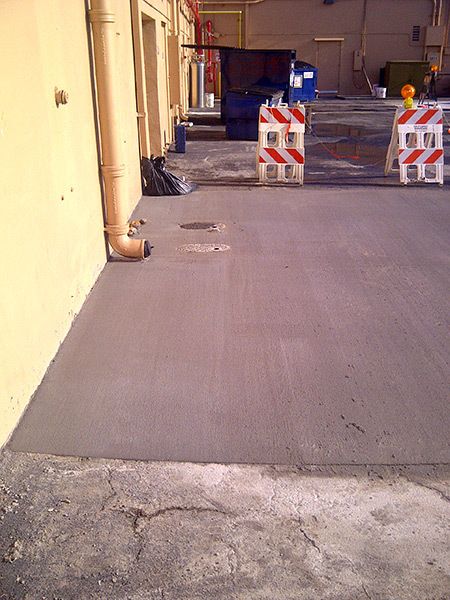 Asphalt contractors install and maintain parking lots for a living. 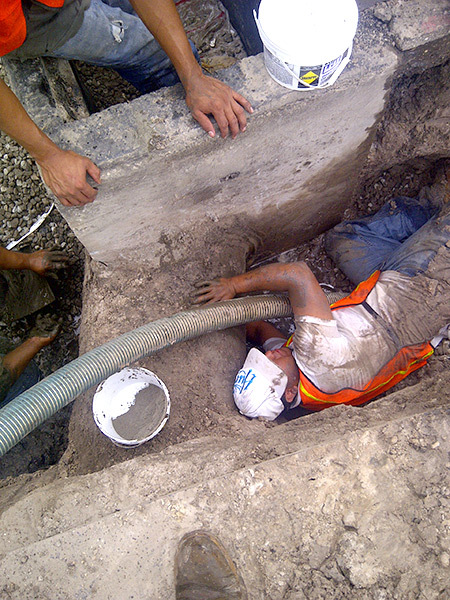 Therefore, they have the expertise and equipment to get the job done correctly and efficiently. 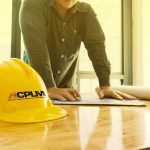 With an ongoing maintenance program, professionals locate and identify potential problems and fix them before they develop into bigger, more expensive issues. Use your money to further your investments, not pay for damage control. 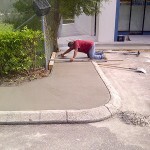 Professional asphalt and paving companies don’t cut corners. 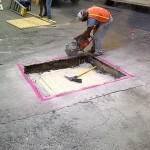 They’re thorough in their preparation, making sure you have a proper drainage system and installing a stable sub-base before pouring any asphalt. This attention to detail ensures you’re left with a smooth and durable parking lot. The Americans with Disabilities Act requires commercial parking lots to follow a strict set of guidelines. One of these guidelines includes the proper striping of designated handicap-accessible parking stalls. Depending on the amount of stalls your parking lot has, you must reserve a certain number of spots for handicap-accessible cars and vans. 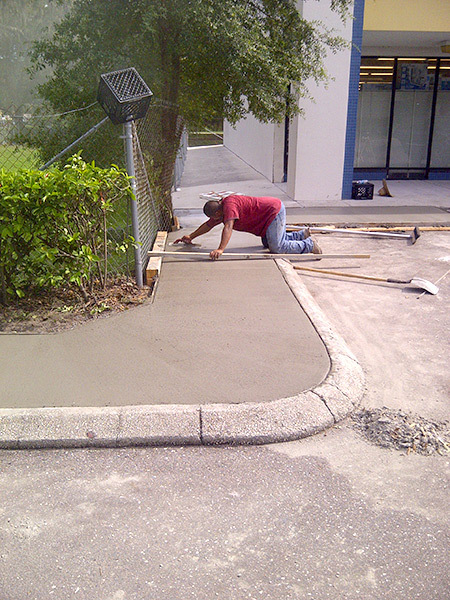 The easiest way to make sure your parking lot is ADA-compliant, is to hire an industry expert. A parking lot maintenance company can help you determine how many ADA spaces your lot needs and determine the appropriate width for each van-accessible stall. 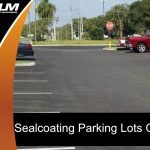 Professionals can also help you maximize additional space and organize traffic flow by restriping faded parking lot lines. 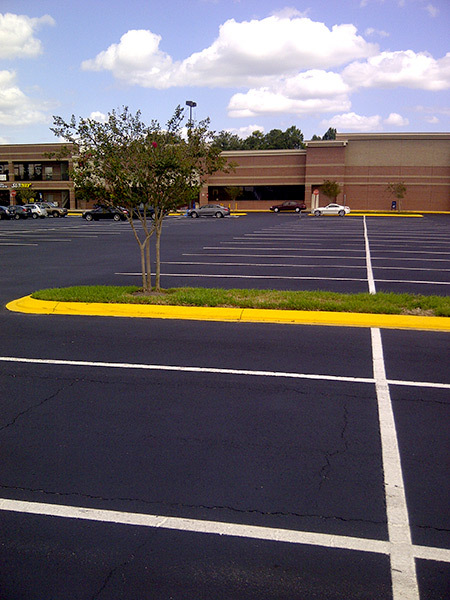 A poorly maintained parking lot can be disastrous to visitors and your wallet. Uneven pavement puts vehicles at risk of tire and wheel damage and visitors at risk of slip-and-fall injuries. 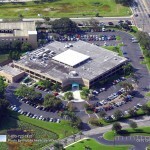 Don’t let your parking lot be an insurance company’s or personal injury lawyer’s golden egg. 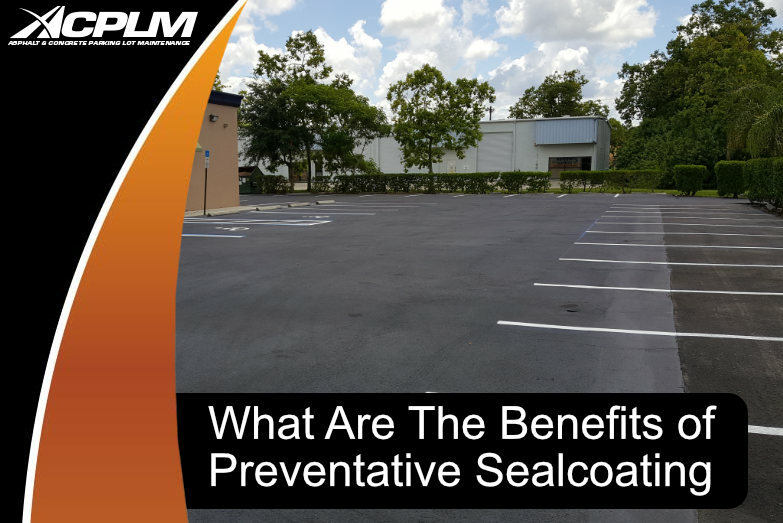 Reduce liability by keeping your parking lot free of hazards. 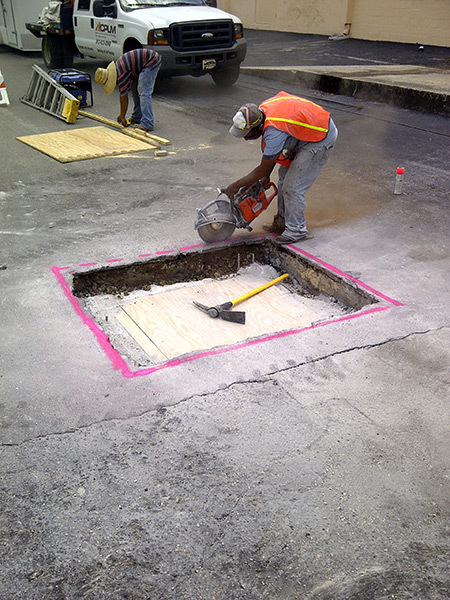 Contact a paving company to fix potholes, fill cracks, and clear away debris. Some asphalt and maintenance companies even provide landscaping services and install lighting. Take advantage of these services to increase the safety of your parking lot and decrease potential lawsuits. 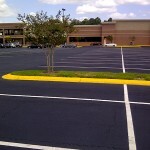 Hiring an industry professional can make all the difference in the cost, appearance, and longevity of your parking lot. And, you can preserve the safety and compliancy of your parking lot by following an ongoing maintenance schedule. Consider these benefits before attempting any DIY installations or repairs.